We provide OTP verification service for your landing pages. If your are looking for OTP verification service for your landing pages, then you have come to right place!!. We provide One Time Password verification service which you can use according to your use case, may it be OTP over phone or OTP over email. With increased cyberattacks, every company and individual is looking for a way they can protect their data and resources. miniOranges' OTP verification service can help them achieve security without any additional associated costs. 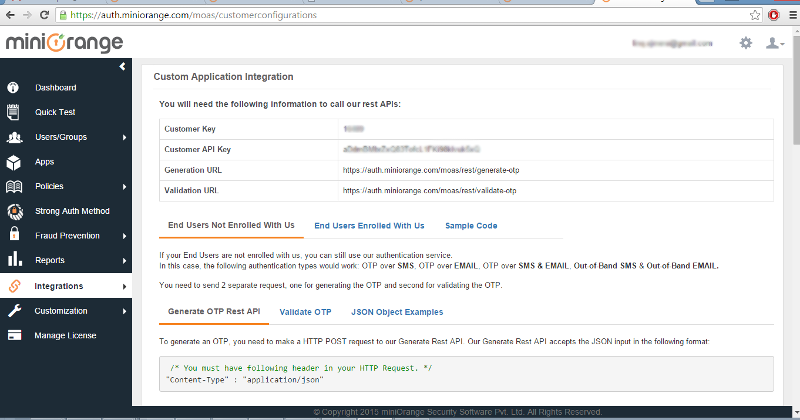 miniOrange provides OTP verification service for landing pages, that they can integrate with our OTP generate REST API and an OTP validate REST API to their landing pages for providing secure login to customers' data and resources. 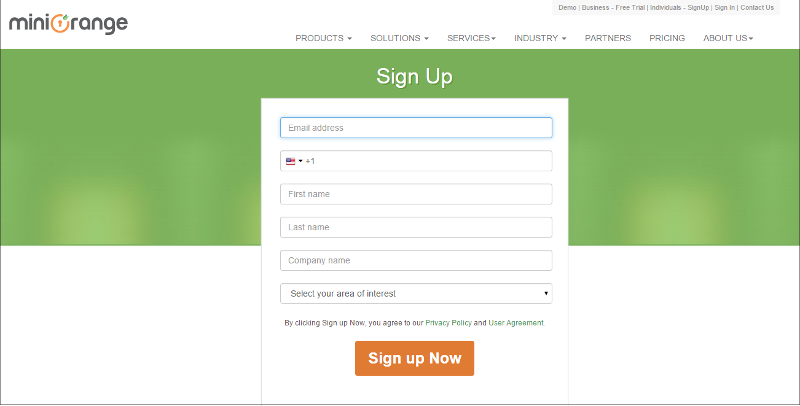 You can also use OTP verification service for lead generation of your business on pay per use basis. Adding a second factor to your account helps you secure your sensitive data. We provide OTP verification over phone(feature or smart) as well as email. Real time One Time Password verification, so you can verfiy who they, say, they are. 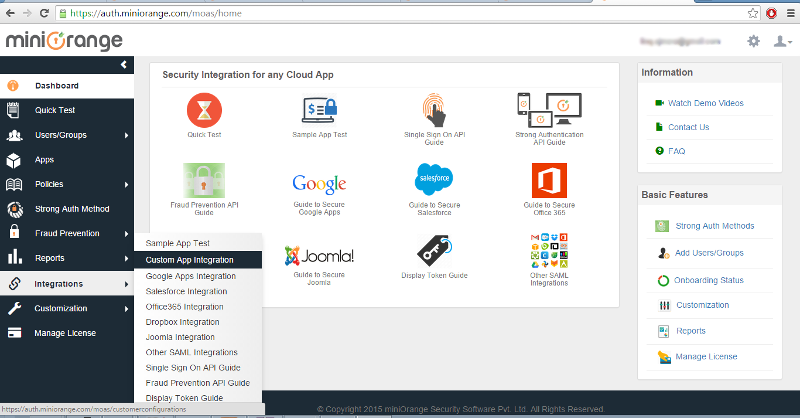 24X7 access to our cloud service. Online report of succesful OTP verifications.